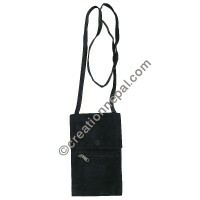 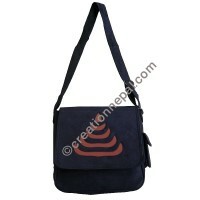 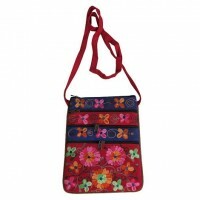 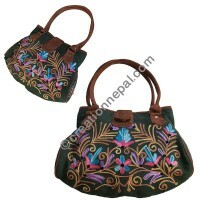 As an exporters of high quality handicrafts, Creation Nepal offers gorgeous floral embroidered design suede leather bags and purses. 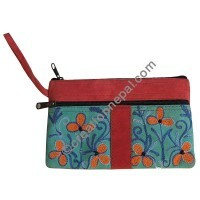 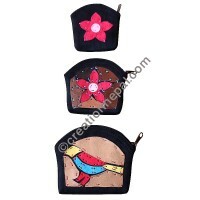 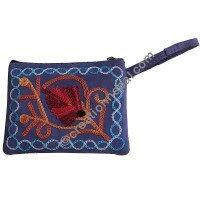 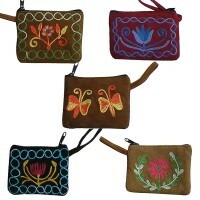 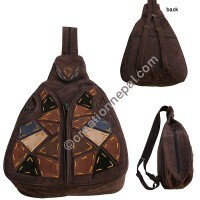 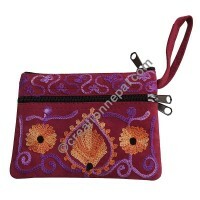 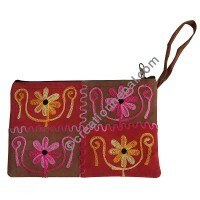 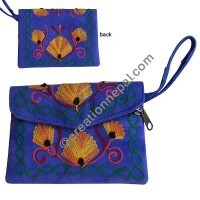 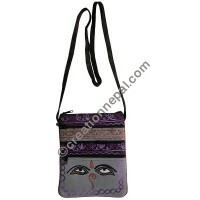 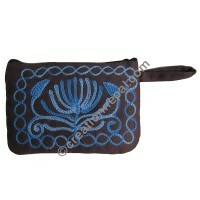 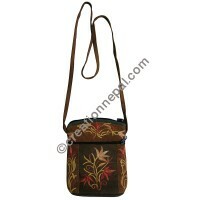 Our soft textured pure suede leather bags and purses with floral embroidery designs are rich is colors and designs. 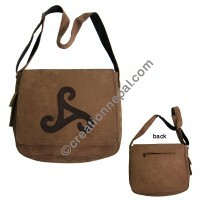 The embroidery designs shown on these suede leather bags are also available in similar looking cotton or polyester fabric but the bags and purses offered in this category are guaranteed the durability and made out of 100% pure suede leather.